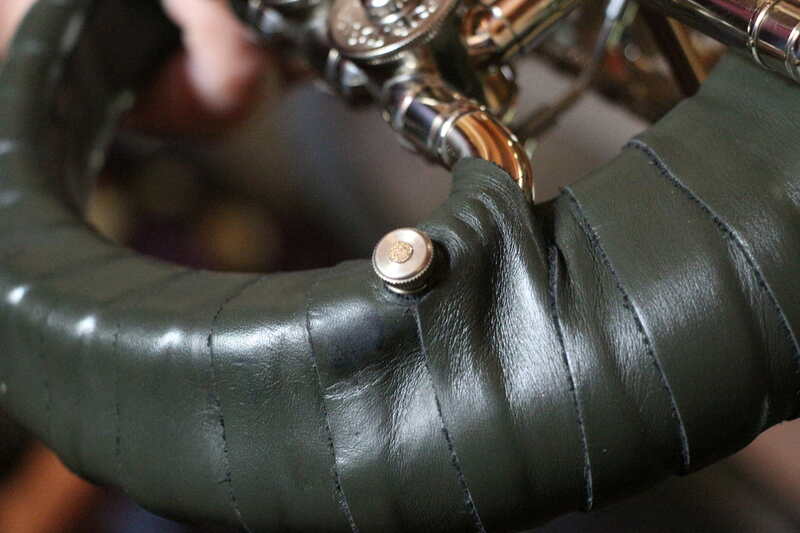 The JoyKey has been designed so that it works on all brass/wind instruments. 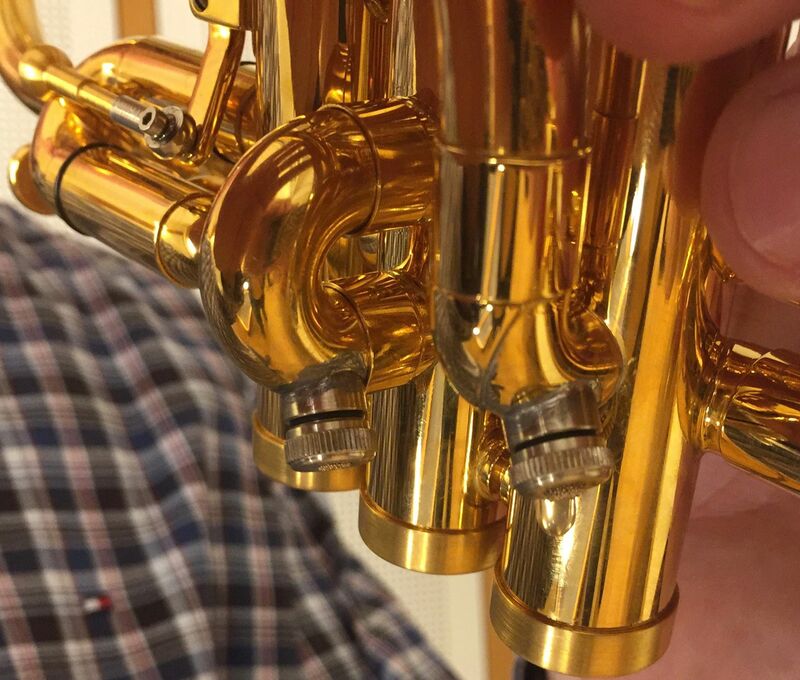 I have been using the JoyKey on the body of my Egger natural trumpet since the autumn of 2014. Bernd Schramm (Cologne) installed the JoyKey. 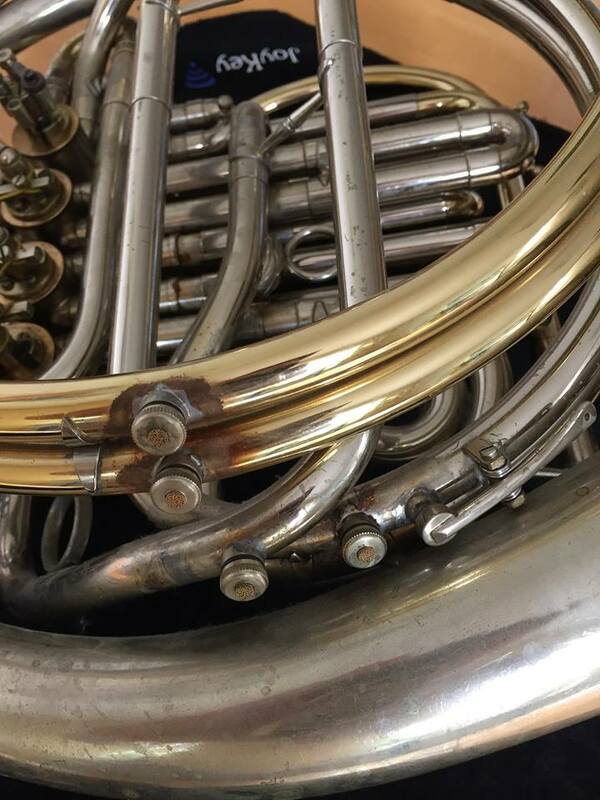 After observing my WDR Symphony Orchestra colleague Andrew over a long period of time, with fourteen JoyKeys on his horn, I saw and realized how much time he saved. 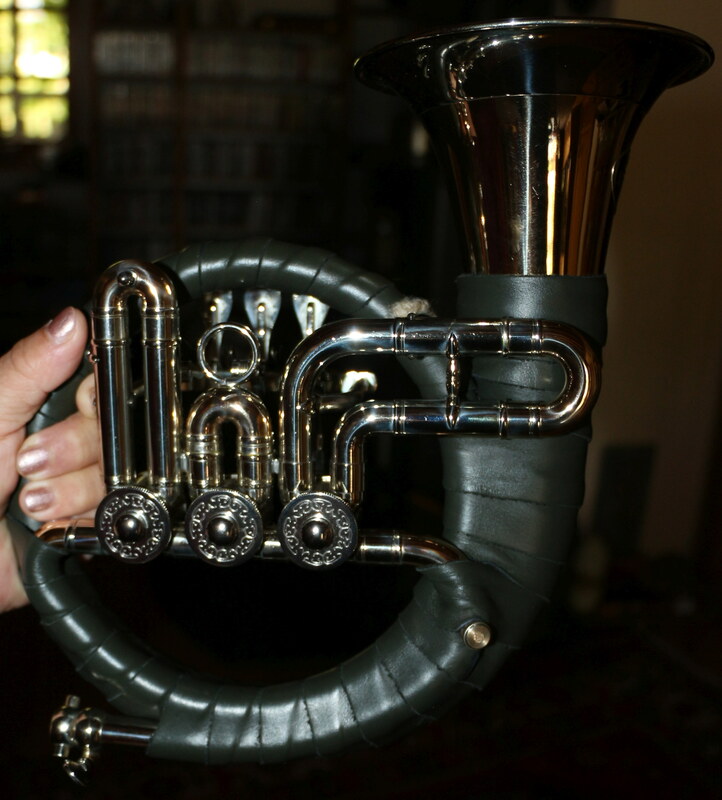 That was the main reason for me to have the JoyKey installed on my natural trumpet. Changing crooks during rests or between movements already costs enough time. The result has so surprised me that I have to say that I have experienced spectacular relief. Having to empty water manually has stopped completely. I’m not sure where I saw Joykeys first. 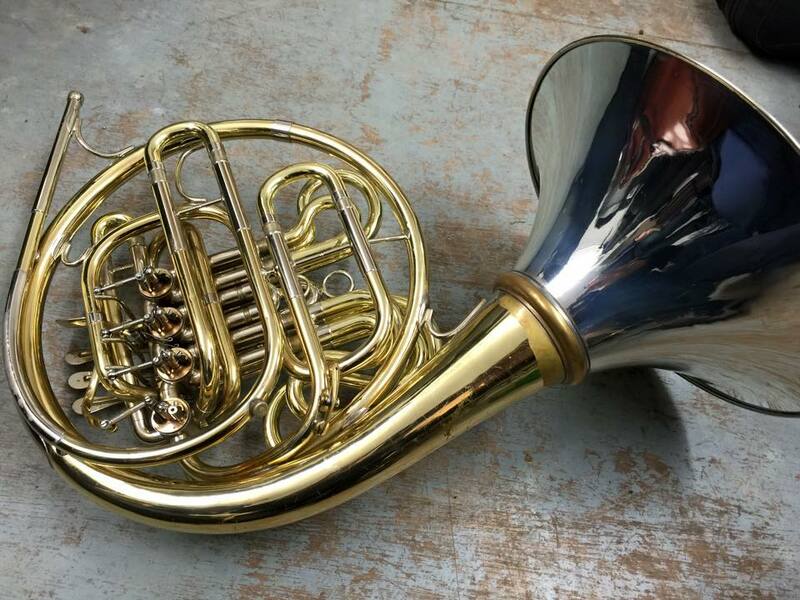 I suspect that it may have been Luke Woodhead’s stand at one of the British Horn Society Festivals. I was certainly interested as they seemed to be a fit and forget solution to getting water from inside my horn to outside. In due course I visited Luke and had him fit four at first, two to replace the standard water keys on my Paxman 23, and two in new locations. As ever there is always a trial period with new kit, but I don’t actively remember taking a decision to stick with them. They just worked right from the start. 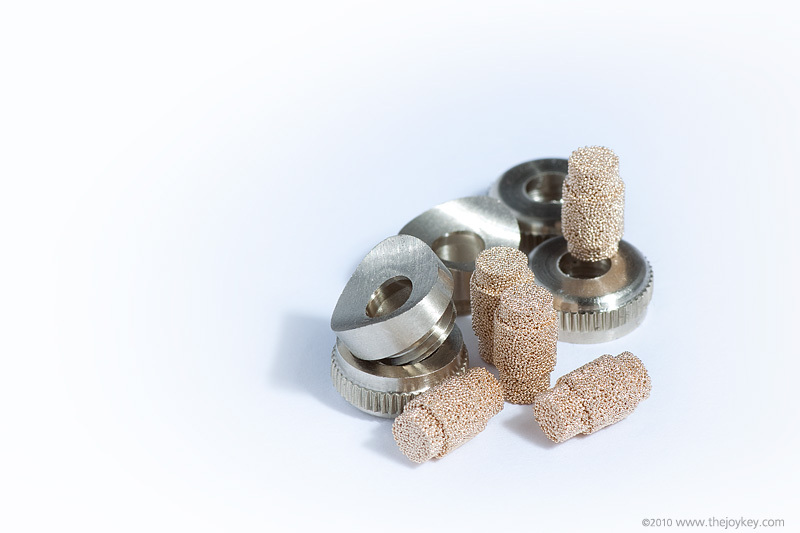 I did feel a bit silly on occasion doing the usual crook removal and flicking having had them fitted, but it just served to emphasize how effective they were, the crooks being dry. … as hunting horn players, we perform in any weather. We blow on hunts, in forest services, in woods and at cemeteries, in short: wherever it is usually cold or where a freezing wind blows. The warm air from our lungs entering the Horn causes the infamous gurgling even faster than usual in addition to we having to regularly empty the water. with the Joykey I am able to keep playing without having to empty the water. 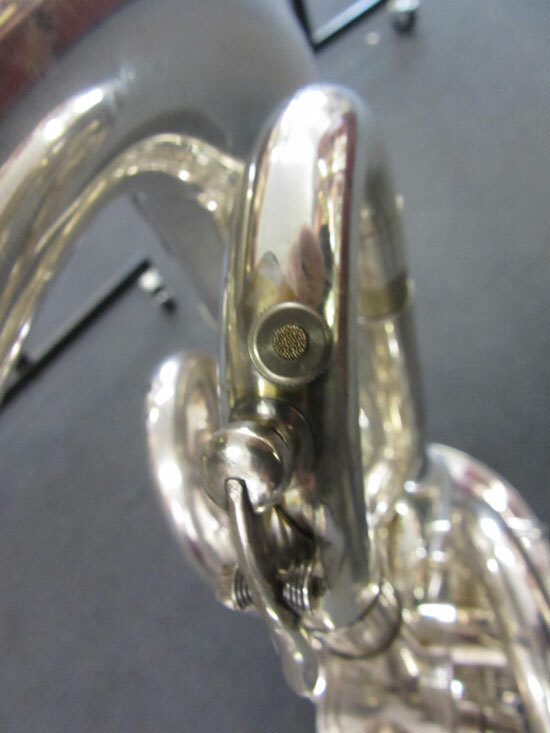 I’ve had a JoyKey installed on my valved Dotzauer Fürst Pless Horn by FMB in Gütersloh and of course I’m thrilled because it allows me to remain relaxed and and play seemingly endlessly. Hunters are a conservative folk and I’m curious to see how long it will take for my fellow players to “upgrade”. I hope that they don’t have to continue to frown while negotiating the “lakes” in their instruments. Nobody sees the water drops and they don’t bother me. 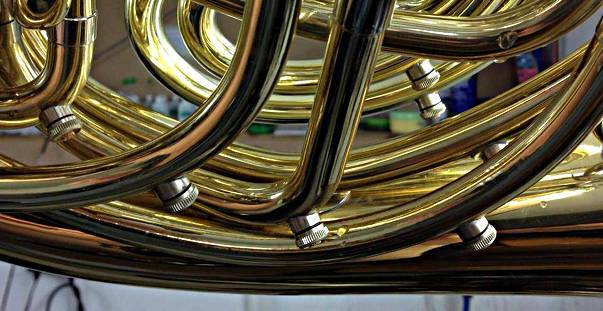 The sound of the horn is unchanged and I am no longer afraid of that moment, because there’s no opportunity to empty, when the gurgling starts. It would be best if the manufacturers would pre-install the JoyKey. when performing as a soloist. 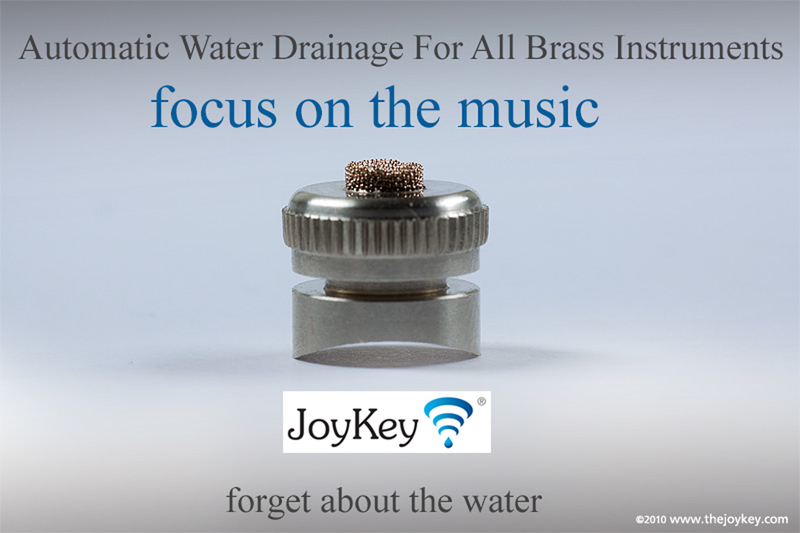 The JoyKey works on all brass/wind instruments where water collects in the tubing. 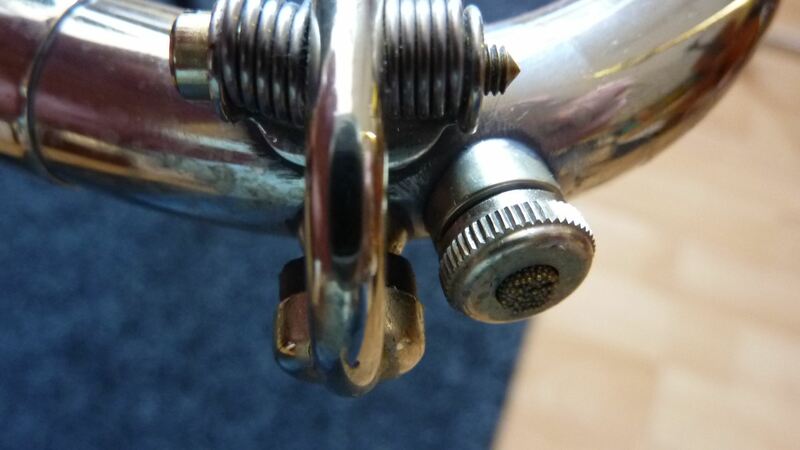 If a water key is already installed but in a different position to that needed for your JoyKey, you can leave the water key on. 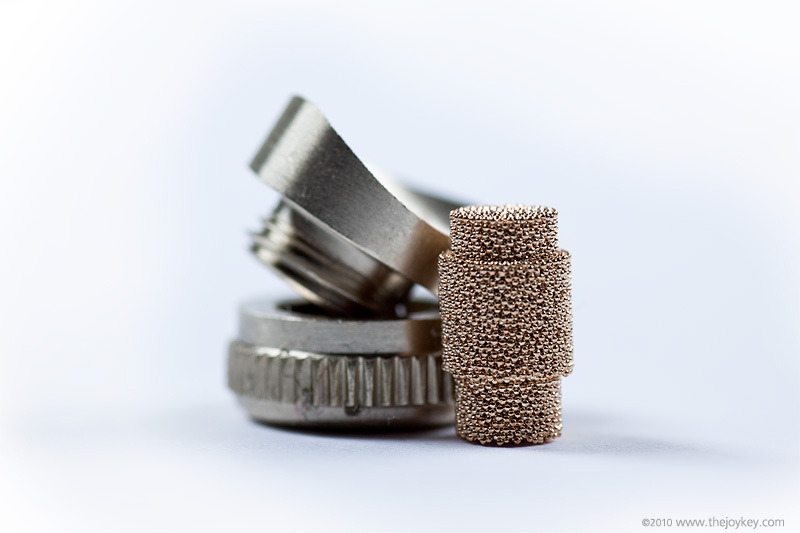 Check the cork periodically to make sure it is still air tight. 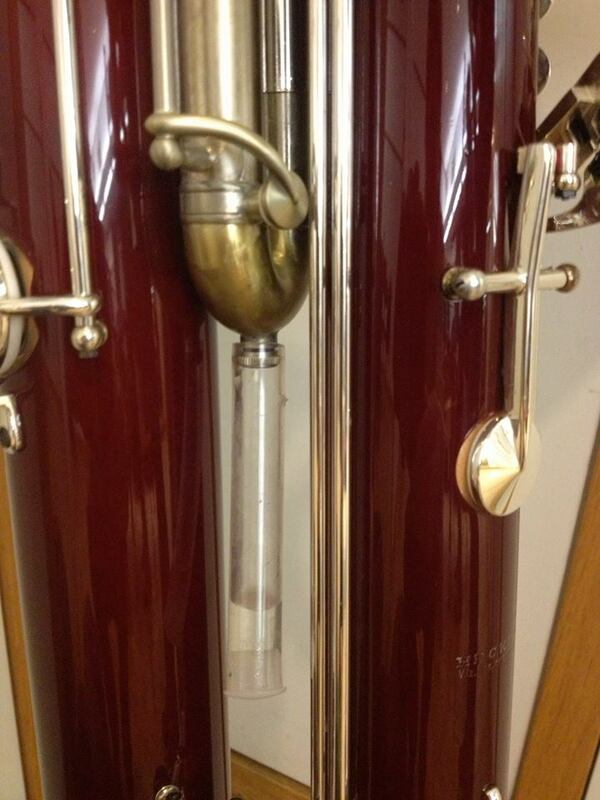 … the JoyKey on a contra bassoon? And not only on one but on many of them. 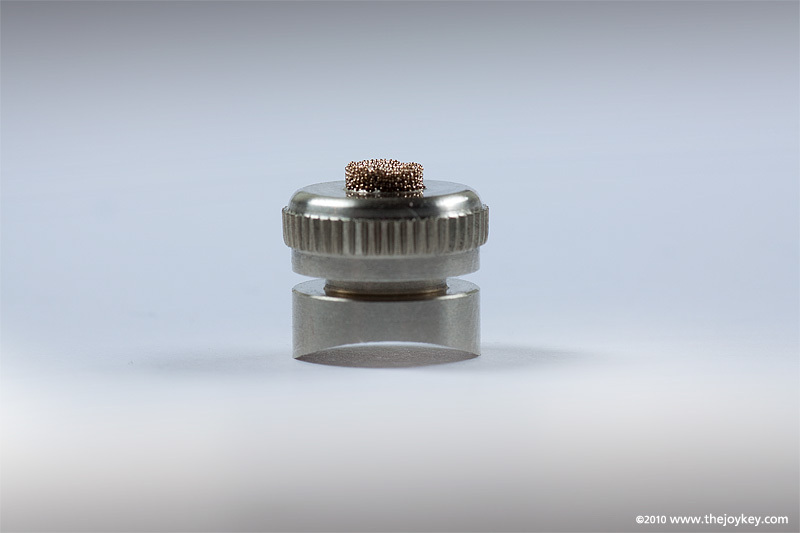 The JoyKey works so that you can play.